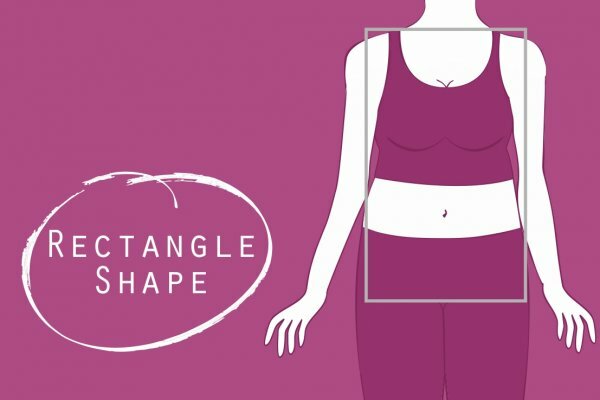 What does it mean to have a rectangle shape? 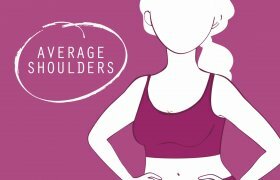 Your shoulders are average size, in line with your hips. The medium part of your torso is equally distributed, you tend to gain weight there first. Your lower legs are proportionate and slender. 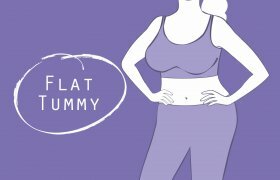 In most cases rectangles will have average shoulders, chest and hips visually balanced, flat tummy without defined waistline. Relaxed and roomy fit of tees, tanks and sweatshirts are now officially in style in California. Apart from modern look those tops offer a lot of mobility and cozy feel. Fabrics such as super-soft French terry and fleece and now back in action. In terms of colors rose, lilac, sage, mint, white, beige and light gray are stealing the stage on the shelves and on the streets. Half of L.A. is wearing leggings and capris these days. From classroom to the gym and back lightweight compression became a norm. Breathable fabrics, mesh inserts, mid-rise waistbands and hidden pockets. And whites are in! Rectangles, you have beautiful lower legs, show them off in light cargo or capris! Ok, not very French, but Europe is into oversized sweatshirts. Like really big ones, with long sleeves and huge hoodies. Dominant colors are bright green, blue with red and white chevrons, blacks, reds. Occasionally you can see some pink or even leopard print. Quite vogue, I know. Europe is also into bright prints this coming season. Lots of deep reds, greens, blues, even mustard yellows. Prints are on the shorts, leggings, and t-shirts. You can take one of these t-shirts from yoga studio to the pub or club and dance through midnight. Flowing tops with draping in the body and sleeves and a wide banded waist will work great for rectangles. Off-shoulder tops are must haves. Also go for loose-fitting tops with gathered waists. You will be able to wear those to your boxing or pilates class as well as on your afternoon stroll on the beach. If you go for tank tops select the ones with the wide-set straps that hit your mid shoulder. Those will give you more support and balance the look. 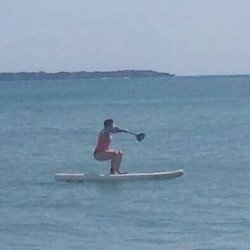 Go for cargo yoga pants (those are in this season! ), chose the ones with pockets. Those come handy when you need to store your cell or keys. Chose pants with wide waistband, those are priceless when you are in high intensity sports.